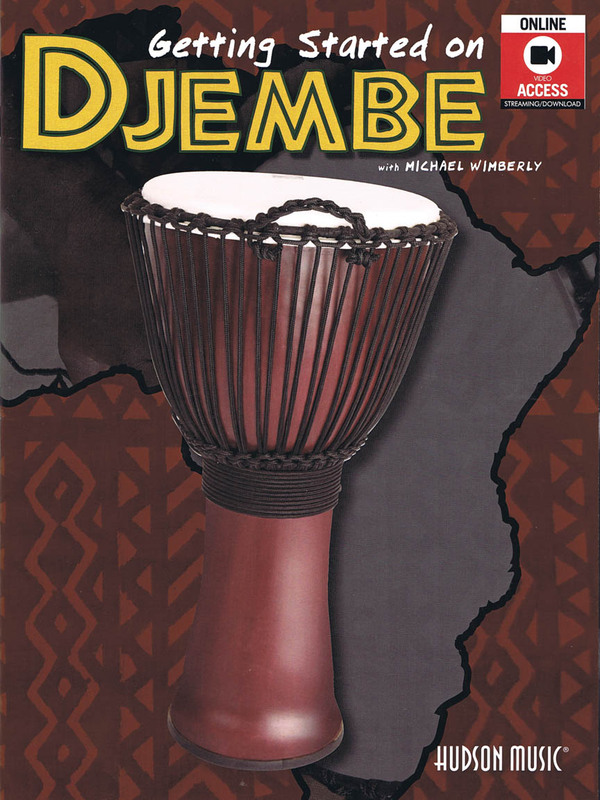 Interest in hand drumming is on the rise; and this book with online video will get beginning djembe players up and running with everything you need to know quickly; while still providing accurate and educationally correct information about the traditions and techniques of the djembe. 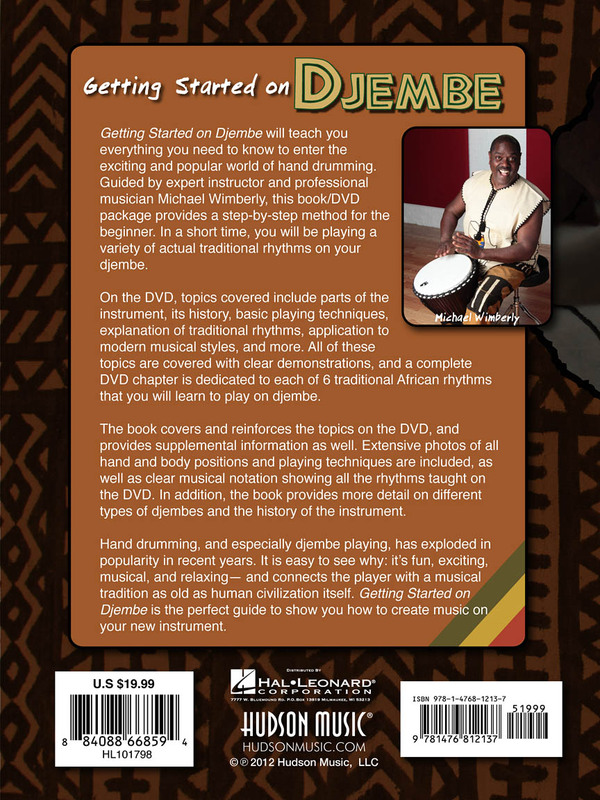 It contains a brief historical overview; an introduction to basic use of the instrument; a complete approach to basic sound production techniques; and a complete series of traditional and contemporary rhythms that can be learned at your own pace. Each rhythm is clearly demonstrated on the video and transcribed in the book. Host Michael Wimberly is not only a world-traveling performer; but also a highly experienced educator; and his explanations are clear; concise; and fun.